In any business setting, different types of activities are happening on a daily basis. There are meetings, project meet-ups, business gatherings, and other related terms. 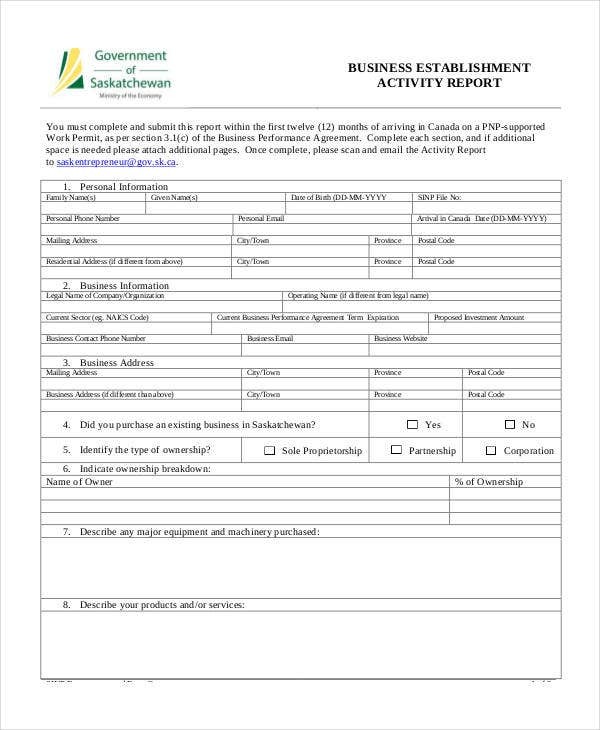 Making an activity report is often part of a salesperson job in a business industry—reports for finances, reports for projects, reports for future company plans, reports for finances, and reports for budget and expenditures. 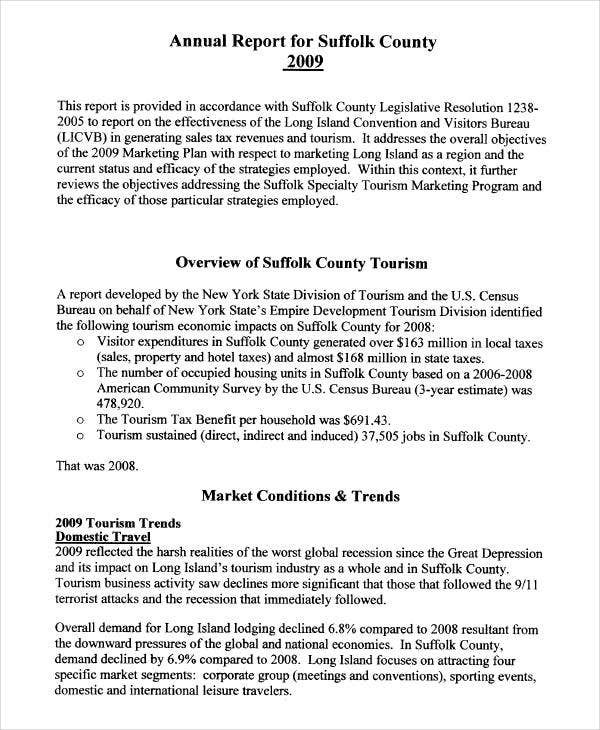 When you are creating reports like this, a template is always a must. You may also see report samples. Report Templates are the best idea when it comes to creating any report forms. In this, you do not need to start from scratch since it is already in a precreated format. 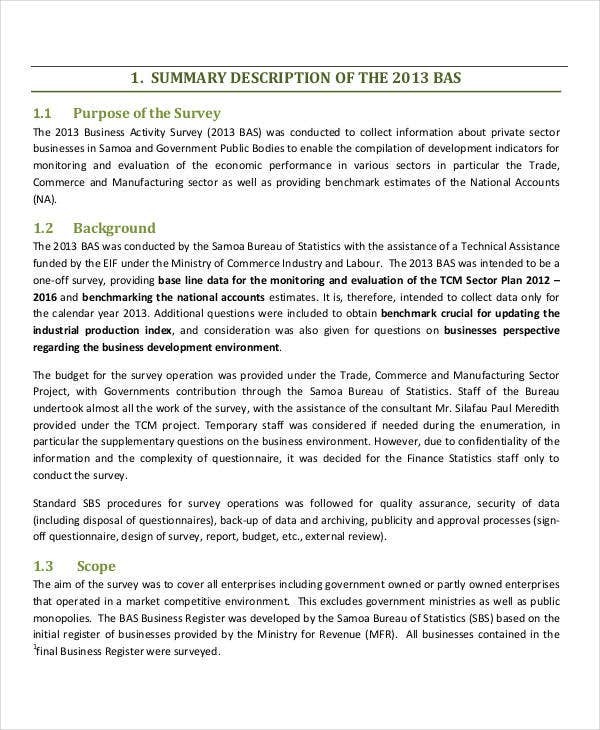 If you want to see more samples, we offer downloadable report templates that you can use. 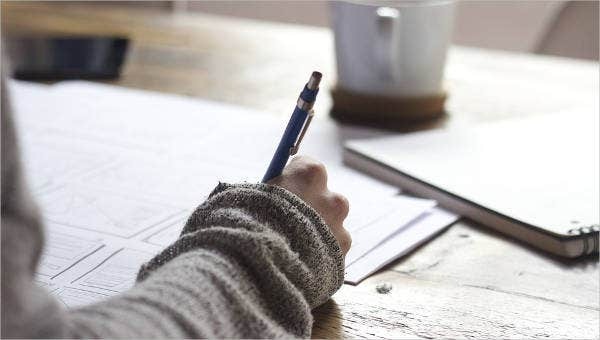 Activity reports can be in any type, but one of the most common—which is also commonly used in any company—is a business activity report. 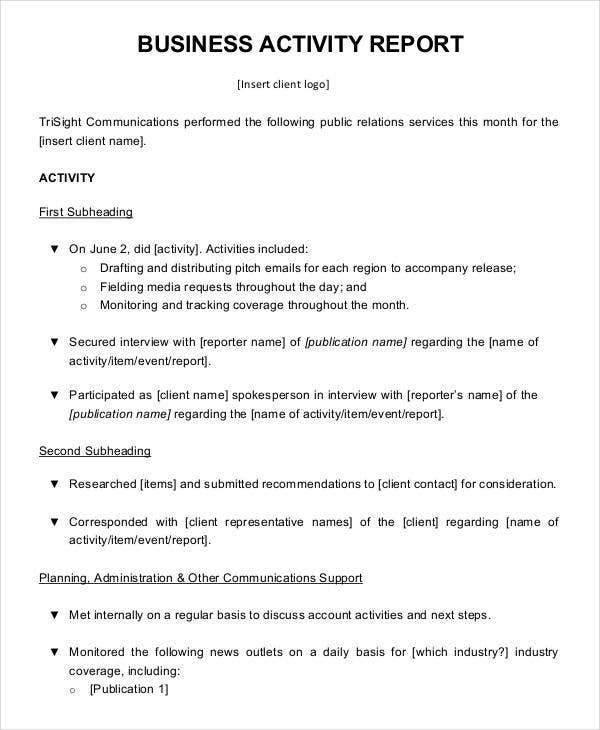 It is an activity report that refers to a summary of activities performed over a given period of time (usually a month or year) by a salesperson to the company’s management. 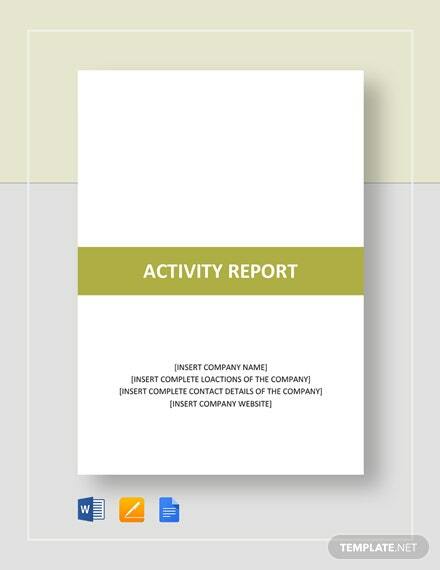 One example of an activity report that is mostly used in a company is a monthly business activity report. 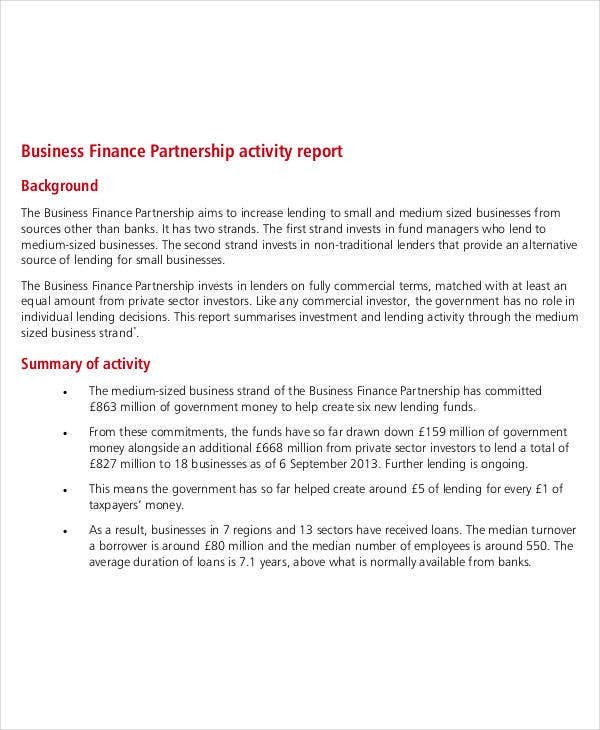 What Comprises a Monthly Business Report? 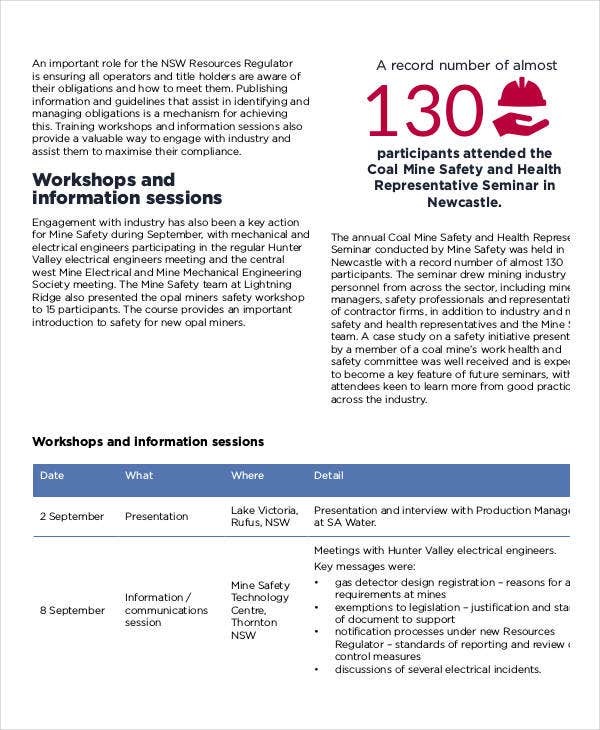 It contains the summary of all activities done in a month (such as workshops and information sessions, presentations, meetings, and so on). It also shows the complete date as to when each activity happened. Shows what the activity is all about. The details on every activity. The exact location where the activity happened. 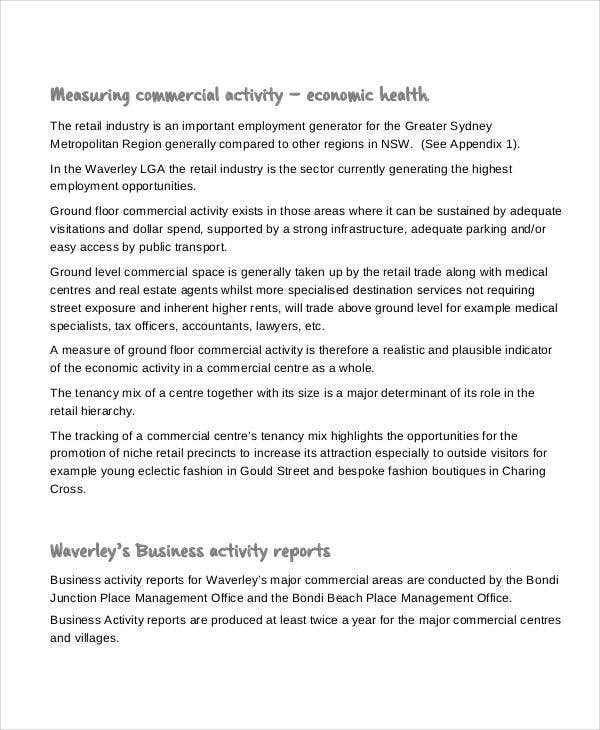 Apart from these, a usual business report will also contain graphical representations of any statistical data. It provides precise and clear information towards viewers so that it will not be complicated to understand. Another related type is a weekly activity report. Though this one can be used in other areas and not only limited to business as it also contains almost the same contents. However, this does not focus on business alone. 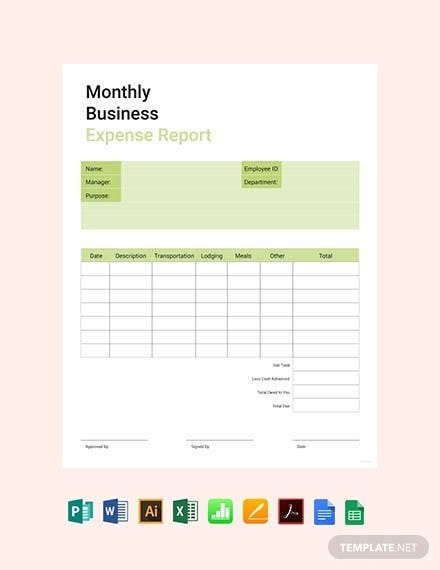 Weekly Activity Report Templates are needed when creating this type of record. Daily Report Templates are the ones you need if you are asked to make daily reports. This type can also be in any area. This is more detailed and quite a hassle to make since you are asked to create reports on a daily basis. 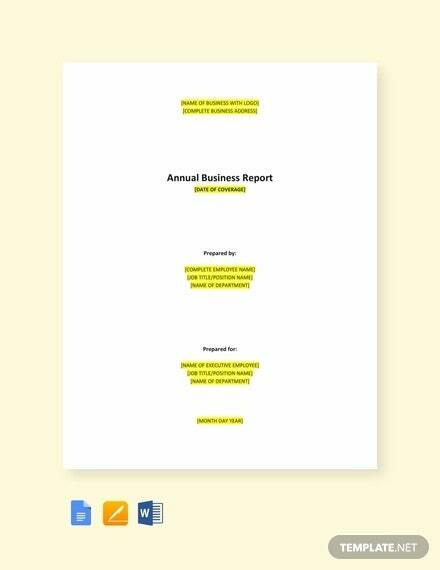 Since this report is being done everyday, using a template type of report will help you big time. 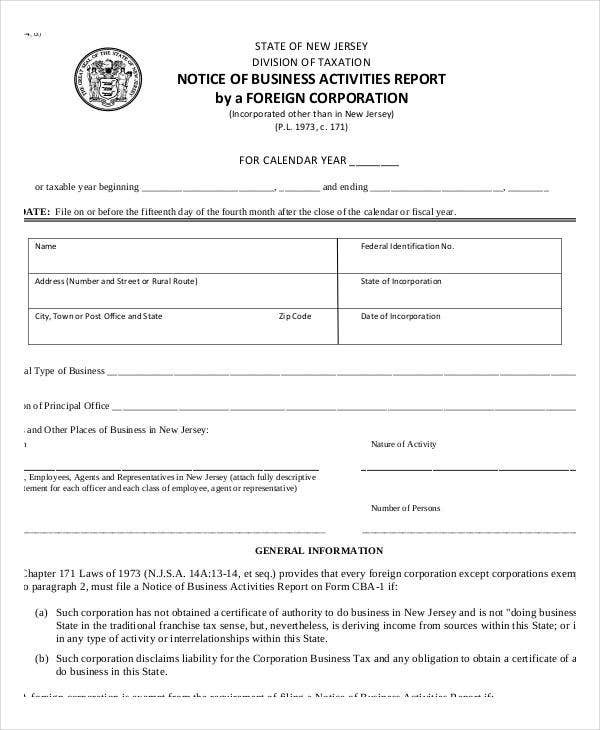 We have a template forms for any activity reports that you want, especially when it comes to business activity reports. Our samples are in a PDF document so that it will be easier for you to download and save a copy of it.